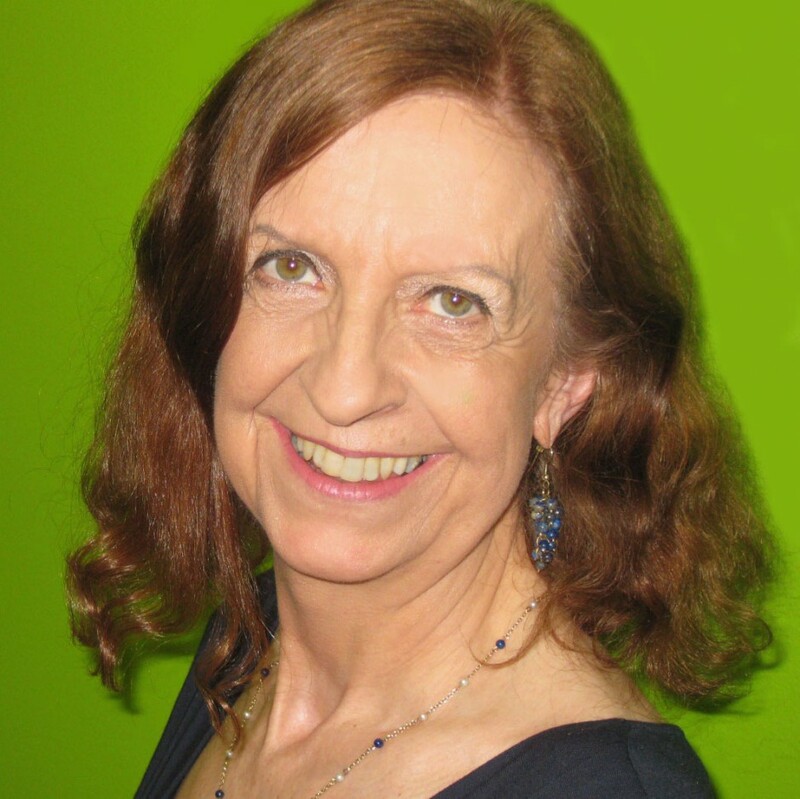 Sue’s producer credits in children’s television cover all genres from drama and comedy to documentary and magazine, including BAFTA award winners such as ‘Coping With Relatives’ and ‘The Ant and Dec Show’. She has been at the BBC since 1998. As Head of Education for BBC Children’s, she was responsible for the production of schools programmes, from teenage drama at one end of the audience spectrum to puppet shows for pre-school at the other. She is now the BBC exec on all independently produced drama for CBBC. She is now the BBC exec for all independently produced drama for CBBC and is responsible for such shows as ‘Roy’, ‘Rocket’s Island’, ‘MI High’, ‘Hank Zipzer’ and ‘The Sparticle Mystery’.